All businesses are driven by profit, and video game developers are no exception. But given the vast amount of junk on popular platforms like Google Play for mobile and Steam for PC, it’s clear that many developers are only interested in quick cash-grabs, especially when it comes to the freemium model. Games that truly stand the test of time and enjoy universal critical acclaim are a very different story. These are the games made by gamers for gamers. They’re the titles that AAA and indie studios alike pour their hearts and souls into. They’re games that are the product of community involvement and feedback. In other words, they’re the result of a thriving, player-driven community. Before the age of online communities, game development typically took place behind closed doors. Early access didn’t exist, and even beta versions were available only to private eyes. That meant running blind into the development process and hoping for the best upon release. There was little opportunity to seek feedback from the most important people of all – the players themselves. Today, things are very different. 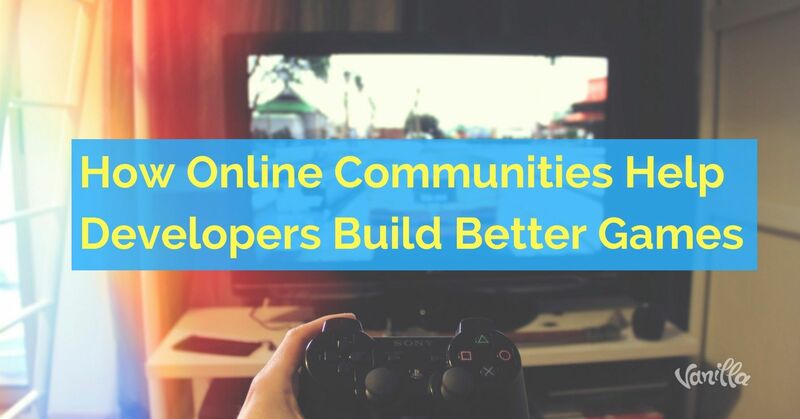 Developers can now leverage the power of online communities to build better games, more effectively market their titles before and after launch and reach out to new talent. 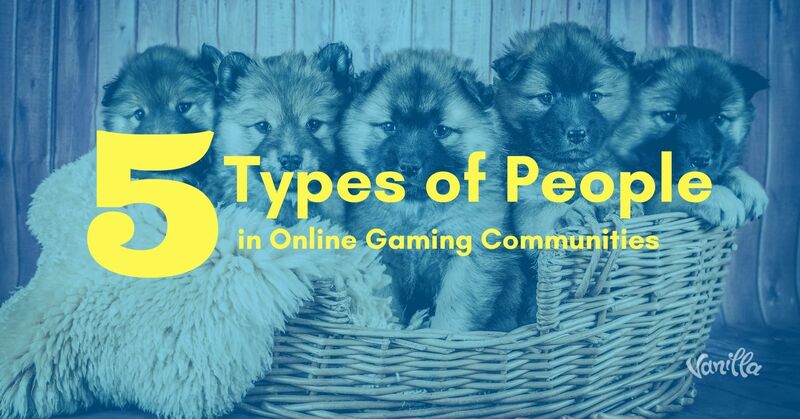 Enter the age of thriving online gaming communities and the many benefits they bring. Models such as early access and public betas might not be for everyone, but there’s no reason not to build an online community once you’re ready to announce a launch date for your game. In fact, communities have become so important in the video game sector that they’re now an integral part of the process. With certain genres – particularly online multiplayer games – communities are as important as the games themselves. It’s hard to imagine how an enormously popular and enduring title like World of Warcraft would be where it is today if not for its lively online communities and fansites. These days, only the most experienced and accomplished development teams can hope to successfully release a AAA title without relying on player feedback during the development process. This is why it’s advisable to quickly build a community as soon as you’re ready to announce the launch your game. Even if you don’t want to go down the early access route, an owned online community offers an excellent opportunity to reach out to your target player base and learn more about what they want. You can post gameplay videos, development updates or other news as well to get feedback that will help keep you on track. What Does a Successful Pre-Launch Gaming Community Look Like? Many developers make the mistake of postponing their community-building efforts until much later, thus leaving everything in the hands of social networks and other major public communities over which the developer has no control. There’s no better way to generate hype around your upcoming title than by using an online community as an outlet for future players to share their ideas and enthusiasm, and even speculate on everything from gameplay to storylines and characters. Polish developer CD Projekt Red of The Witcher fame made this mistake when they announced that they were working on their next title Cyberpunk 2077, way back in 2012. For six years, fans of the studio and their previous titles were largely left in the dark, so much so that they assumed that development had been abandoned. Complicating matters even further was the fact that expectations were enormous, not least because the studio’s previous title The Witcher 3 was among the most successful PC games ever made. Finally, in 2018 at the E3 exhibition, they provided some updates and got around to launching their community forums. Given the developer’s previous successes, it didn’t take long for the forums to jump into action – but that’s a situation few other studios can hope to achieve. As of July 2018, CD Projekt Red still hasn’t provided a release date. However, that’s not necessarily a problem if you have a roadmap in place, keep your community engaged with regular updates and get direct involvement from the team working on the game. Announce the development or impending launch of your game too early, however, and you risk building excitement only for it to dissipate as fans grow impatient. Once launch is imminent, your community will give you insights into what your players want and how you might be able to improve your game before release. Early access is another popular option, although it’s not for everyone. Aside from indie studios, which often have limited funding and need external help, involving your players in the development process itself is the perfect approach for certain genres. For example, multiplayer games – which are inherently community-driven – tend to be a perfect match for the early-access model. Other genres that work well with early access include up-and-coming or recently revived genres in desperate need of ongoing player feedback. Similarly, very ambitious projects, such as games with sprawling open-world environments, can also be a great fit for the early access model. What About Post-Launch Gaming Communities? Far too many studios think that development ends the moment they press the launch button. However, more successful titles usually see a raft of expansion packs, DLCs and community-created mods and other content. This is why your communities should persist through the lifespan of your game. After all, some games, which have long since been abandoned by their developers, still have thriving fan communities. A strong post-launch community provides a wealth of opportunities for established and small indie studios to continually improve their games. For example, Bethesda Studios of Fallout and Elder Scrolls fame, has relied heavily on its communities’ direction before releasing DLCs, expansion packs and even entirely new games. Skyrim, an immensely successful game thanks largely to its fan community, saw the release of the popular Hearthfires DLC as a direct response to players clamoring to build their own in-game houses. Communities can also help revive games that failed to fulfil player expectations after launch. No Man’s Sky is a perfect example. Following a great deal of hype owing to its supposedly revolutionary procedural technology and the promise of a practically infinitely large game world, the game launched to a barrage of negative feedback from players who felt they had been grossly mislead. Developers Hello Games spent the next two years acting on player feedback to review the many problems that plagued the game following its initial launch. Though they never fully recovered from the poor ratings, they managed to improve their reputation significantly through the release of free content updates, bug fixes and consistent developer involvement with the community. What’s the most valuable marketing asset for your studio? Traditionally, you would probably refer to write-ups in gaming magazines, in-store advertising banners and collectible items. In the age of the internet, you might be thinking about pay-per-click advertising and other such methods. However, this kind of advertising is only favored by developers of shoddy browser games with a tendency to deliberately manipulate their target audience and even reuse assets from other games. By far, the most valuable marketing asset is your player base. They’re the ones who have the power to leave reviews on Steam and other platforms, spread the word on social media and much more. The sooner developers realize their reputations are in the hands of their players, the better. This is not something that studios need be afraid of – it’s something they can use to ensure that their games make a lasting impact. This is why studios should empower their players to create their own content easily and become brand advocates. Not all games are suitable for modding, but plenty are. Sometimes, studios release SDKs and other assets to let their players build new levels, maps, texture packs and much more. Easily the best-known example is the Elder Scrolls series, particularly Skyrim. Despite being launched back in 2011, Skyrim is still going strong thanks to its very active modding community. In fact, Bethesda Studios has even come under criticism from certain circles, and memes abound expressing how players often spend far more time installing and configuring mods than playing the game itself. Nonetheless, there’s no denying that player-generated content has become one of the defining characteristics of the series, as well as a key driver in its continuing success. Particularly large and complex open-world games are often perfect candidates for modders who want to make a game their own. Another great example is ARK: Survival Evolved, in which developers Studio Wildcard went so far as to launch a sponsored modding program that provided financial incentives to the best modders. They even hired some modders as official members of their development team, both during and after its time spent in Steam Early Access. As a result, their community at Survive the Ark is one of the liveliest in the genre. While most studios don’t actively support modding, those which do often find a great deal of success. After all, player-made mods have the potential to keep a game in the charts for much longer. Conversely, deliberately take away your players’ abilities to mod a game, and you’ll be met with a damaging backlash from players. Such was the case when Rockstar Games sent a cease and desist letter to the developer of the OpenIV modding tool back in 2017, which allows players to design and install mods for Grand Theft Auto V. Players were furious, and it wasn’t long before the both official and third-party communities descended into a vortex of four-letter words and unbridled anger. The reaction was so fierce that the publisher withdrew their claim that modding games was illegal and unbanned the OpenIV platform. But after tens of thousands of terrible reviews, the game never quite recovered from its heavily tarnished reputation. 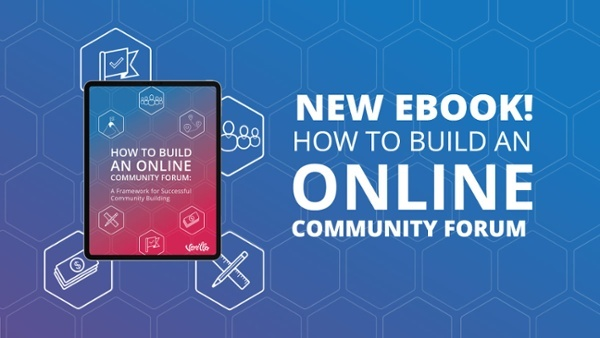 Your owned online community should serve as a foundation for your marketing and development goals – but don’t stop there. In these days of ubiquitous online feedback, you want to establish a community with a view to inspiring brand advocacy. Your player advocates are your most valuable community members of all, since they end up doing the bulk of your advertising for you by spreading the word and developing content that helps people get more out of the game. Even if your game isn’t suitable for modding, players will still want a space to post screenshots, tutorials, gameplay videos and more. 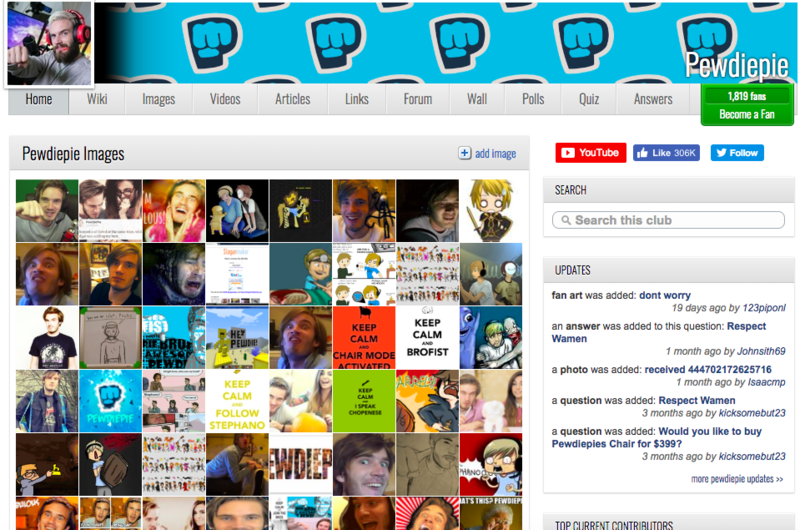 You only need to look at the most popular channel on YouTube – PewDiePie reached over 60 million subscribers thanks to his Let’s Play videos. Sometimes, players will want to build their own communities rather than rely entirely on your own. In fact, when it comes to gaming, successful communities invariably end up spawning new communities in the form of fan sites and forums. Just look at World of Warcraft, which aside from having a very active community of its own, has spawned other go-to community resources like Wowhead. One way to inspire the rise of fan sites and communities is to offer a fansite kit on your official website. This way, the most active among your members can build sites of their own using your branding and other content, thereby increasing your visibility significantly. Best of all, it doesn’t cost you any money, and players will appreciate being able to quickly set up a fan site without having to start from scratch. 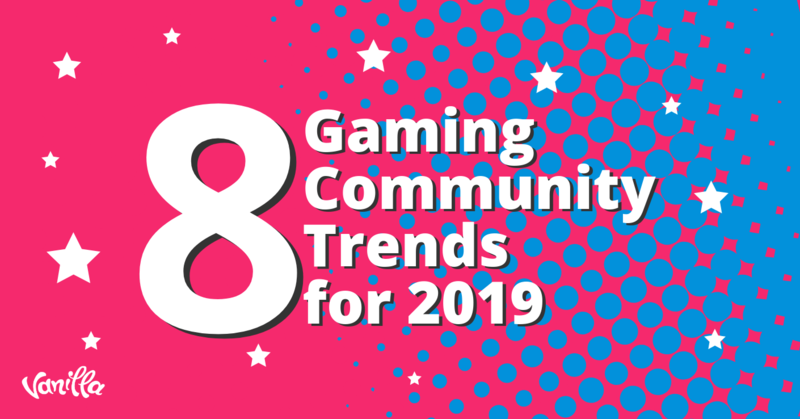 As the increasing popularity of the early access model and player-created content has taught us, online communities have become a driving success factor behind any modern video game. Today, the world of video game development, particularly in the case of PC games, is becoming a community-driven endeavour where players expect to be involved and have a voice in the development of the games they love. 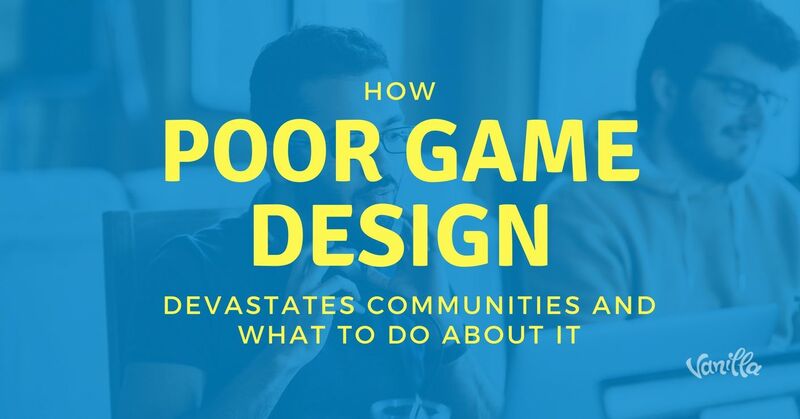 If you don’t have that community infrastructure in place, chances are your game will barely see the light of day in what has become an enormously competitive industry.